Ever heard of the word E-waste? Well, you probably might have considering your arrival at Eastbay E-waste. When it comes to e-waste there are few electrical and electronic devices that surface in front of our minds. E-waste is a term used for those electronic devices that are discarded, unwanted, non-functional and obsolete. Eastbay was conceptualized with a very specific goal in mind and that is to develop a result-driven process for recycling all types of electronic products from the ground up. But most importantly, we were seeking a process that could not only be cost-effective but also sustainable. Here at Eastbay E-waste, we are aiming for everything sustainable from the pickup to the disposal. Eastbay E-waste has been associated with companies and organizations of all different industries and sizes. Our across-the-board IT asset disposition services are focused on enabling our clients to dedicatedly focus on their key business operations and leave the stress and worry of the logistics of their waste stream to us. Eastbay E-waste works in corporation with the Blue Star Company Inc. We are driven by the knowledge and vision that recycling is and will transform the face of the earth. Every single individual who is the promoter of sustainable living and a cleaner planet should not take a back foot in their march to recycle and reuse due to budget restraints. With this thought in mind, our team endeavors to maintain minimal to zero-cost recycling, remarketing and pick-ups from our esteemed clients. You just need to pick up your phone and call us or you can fill in the online form to access our services. 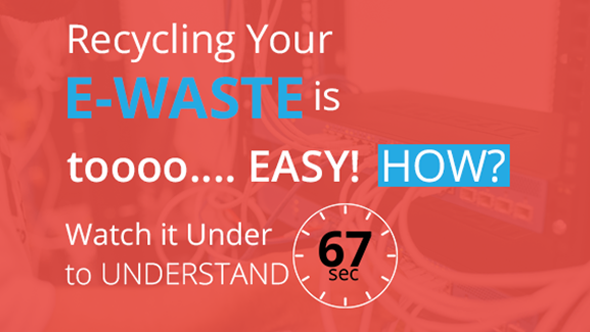 Recycling is easy, safe, and environmentally responsible for all types of Information Technology. 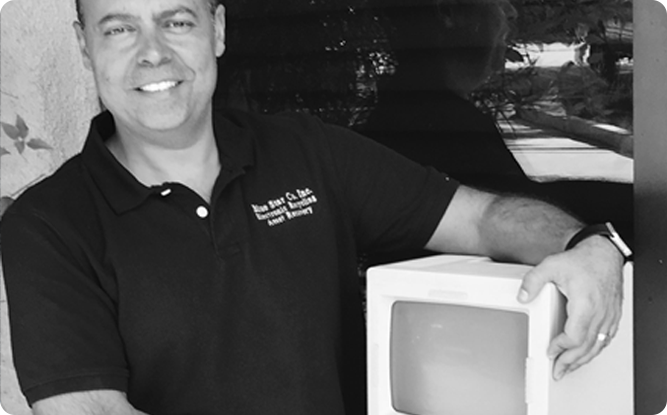 Eastbay E-waste is a pioneer in E-waste recycling industry. You are not letting an inexperienced or “nearly-there” firm diagnose and shred your electronic devices to pieces. We are floating in this industry for a very long time having served over 1000 of households and companies in their mission to effectively dispose of their electronic devices. You’ll Soon Get to Know What You Are Getting Yourself Into. Eastbay is in the business of being financially aware. We are well versed with how individuals run their households on a daily basis and how companies and business organizations climb up the ladder of success. For businesses what their bottom line is displaying at the end of a financial year is of utmost importance. Here at Eastbay, companies are associating with the trained and experienced professionals who are well aware what it takes to succeed in the business world. Privacy Is a Subset of Data Protection. We are living in a digital world, where every day the privacy of individuals and company’s valuable data is compromised. Thus, privacy plays a determining role in whether an e-waste management company can surpass the standards of privacy protection when dealing with the plethora of electronic devices. Here at Eastbay, we make sure the privacy of our customers and the date of our clients are protected. Our professionals are trained to never view, copy or access your data in any way. We are strongly committed to carrying out reliable and irrevocable data destruction when the discarded electronic devices are completely recycled.